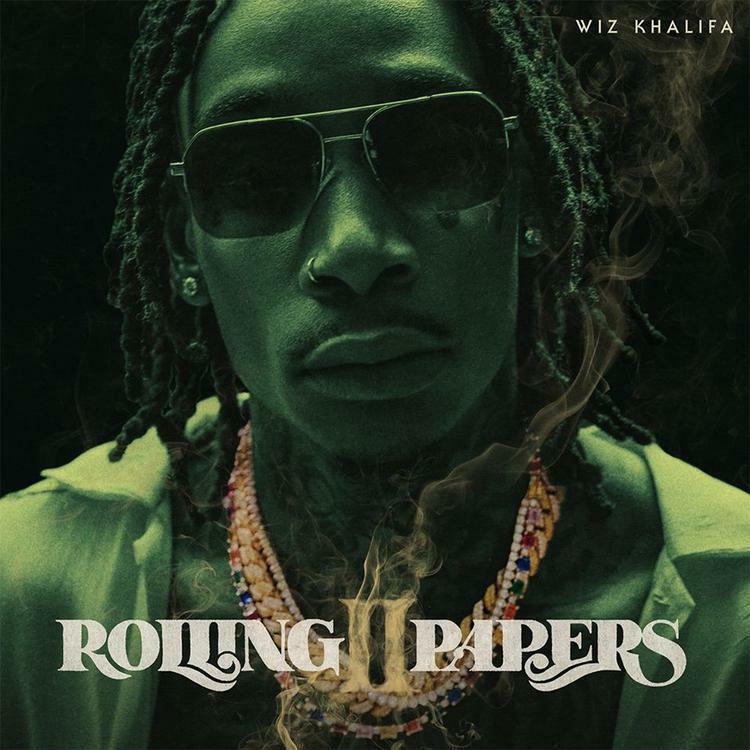 Home>New Songs>Wiz Khalifa Songs> Wiz Khalifa & Snoop Dogg Take You Higher To Their "Penthouse"
Wiz Khalifa touched down with Rolling Papers 2 this past week, after years of building anticipation for the project. Featuring 25 tracks, and clocking in at an hour and a half, the hefty project delivers everything that Wiz fans have been waiting on. Rolling Papers 2 features appearances from Curren$y, Swae Lee, Snoop Dogg, PARTYNEXTDOOR, Lil Skies, Ty Dolla $ign, Chevy Woods, Gucci Mane, Jimmy Wopo, Problem, and more. Snoop, a constant collaborator and friend of Wiz, joins his stoner comrade on "Penthouse." Produced by NSFR, Wiz and Snoop compare being physically high in the utmost levels of a residence to being mentally high off the Kush. Laced with crawling pianos and a hard slapping bass, "Penthouse" is a reminder of how well Wiz and Snoop work together. Light one up and enjoy this banger off Rolling Papers 2. SONGS Wiz Khalifa & Snoop Dogg Take You Higher To Their "Penthouse"